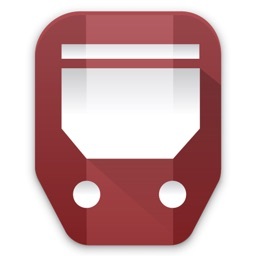 Get all your public transit information and maps for multiple city locations. 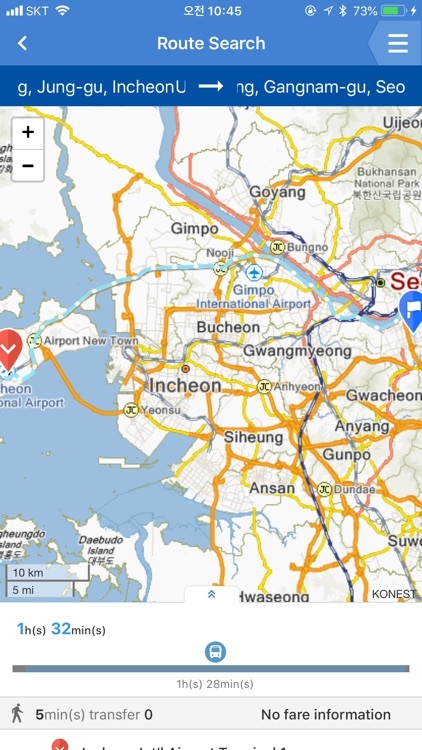 These apps are great if you travel a lot or are visiting different cities. 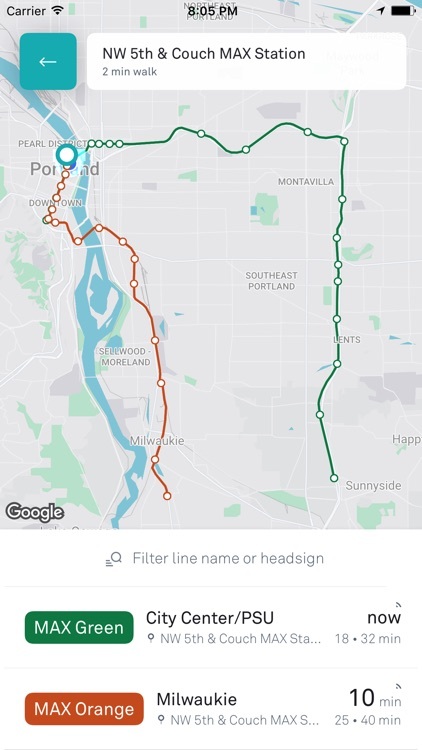 Visiting a major city? 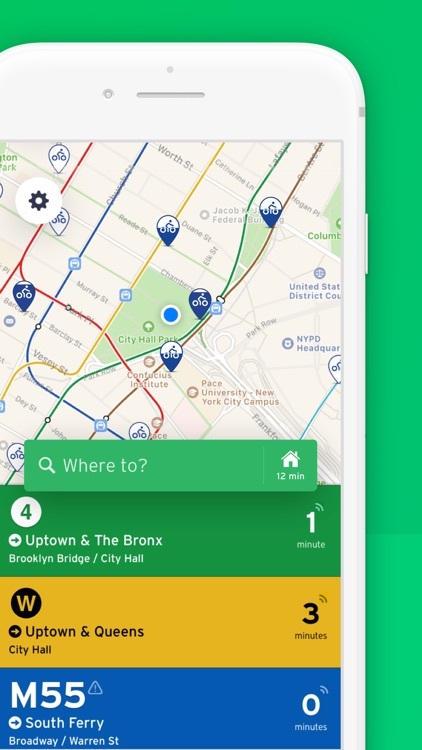 This transit app will help you get around. 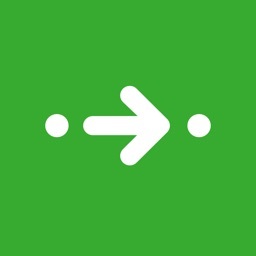 Citymapper provides information for major cities in the U.S., Canada, Europe, Asia, Latin America, and Australia. 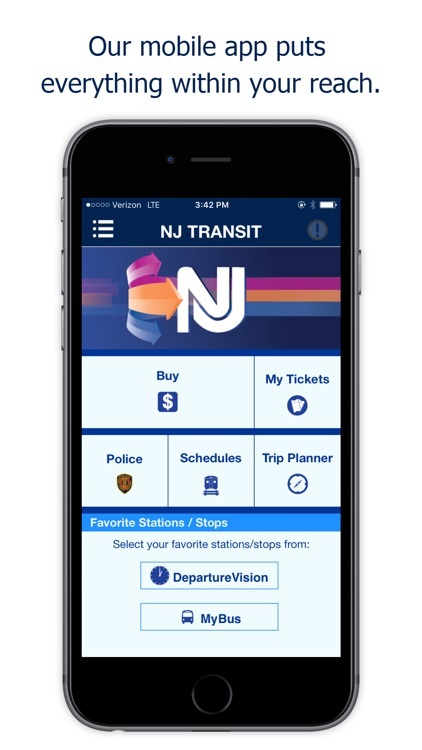 Obtain information on all modes of transportation including buses, subways, ferries, car sharing, and Uber. 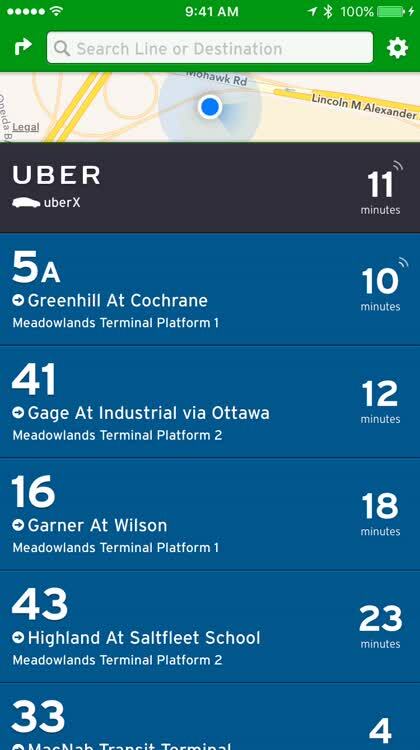 Know when the next bus is coming, which subway to take to get to work, or which public transit route will get you there fastest. 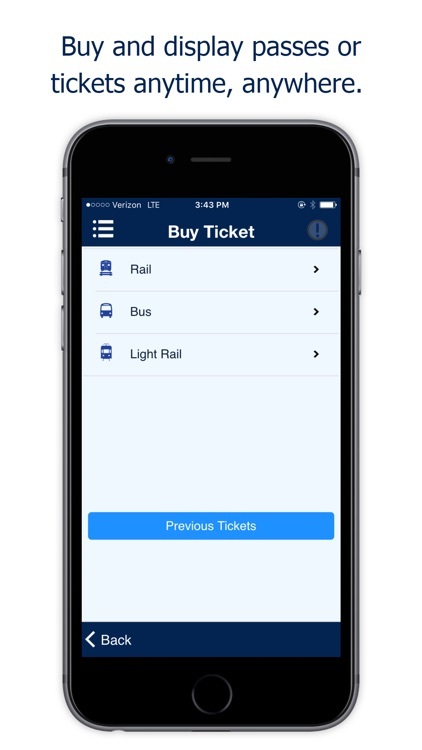 The Transit App will help you get where you're going in the most efficient way possible. 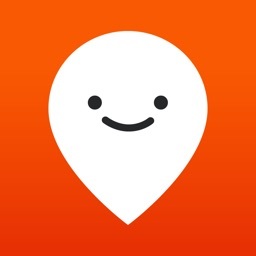 Moovit is one app for all your urban mobility and transit rides. 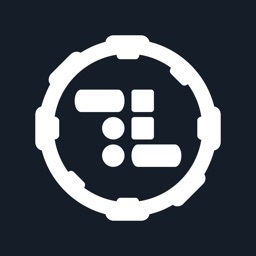 your time saver in real time, in real life situations. 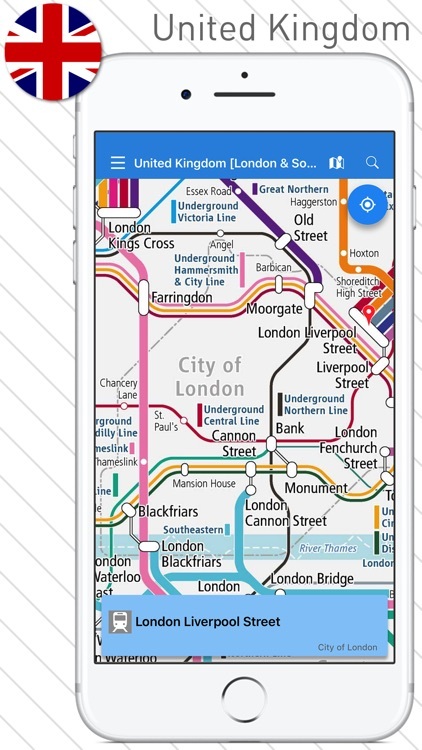 All railway and subway stations are in your smartphone. We support your railway travel around the world. 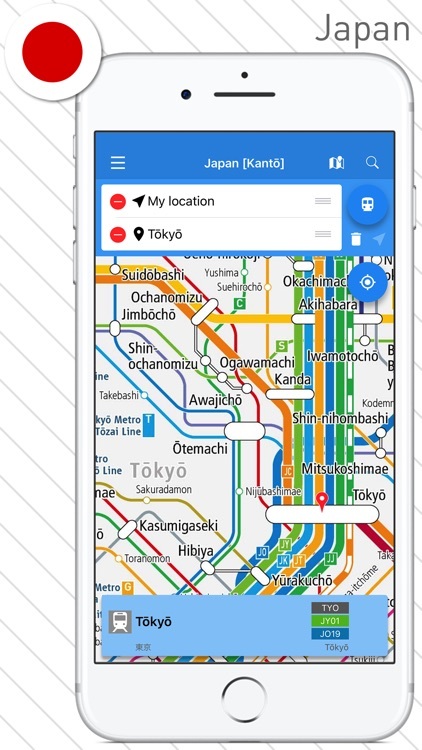 “Rail map” is a smartphone application that you can use the railway maps in the United Kingdom, Singapore, Japan, Korea, Taiwan, Hong Kong, Thailand and Malaysia. 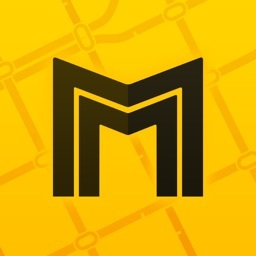 An iPhone app for real time tracking and trip planning of public transit in Toronto Transit Commission - TTC, San Francisco - Muni, FootHill Transit, University of Maryland and London Transit Commission - LTC and now Los Angeles Metro!!!!! 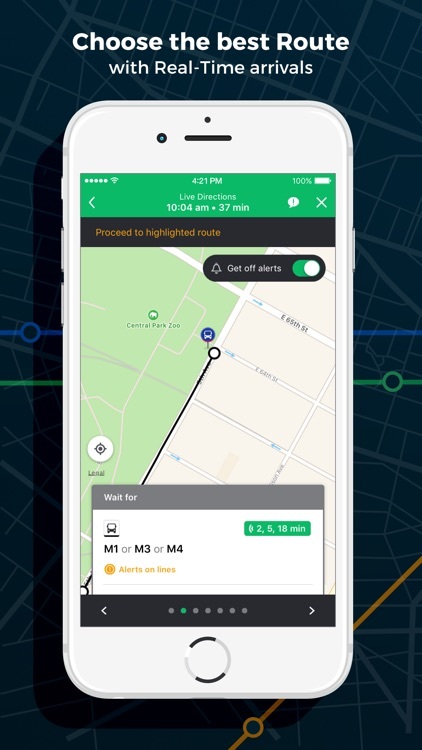 moovel is the app that makes getting around the city as easy as 1-2-3. 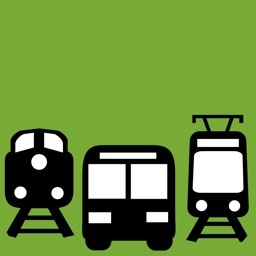 Are you an active public transport user? Want to use your time efficiently? 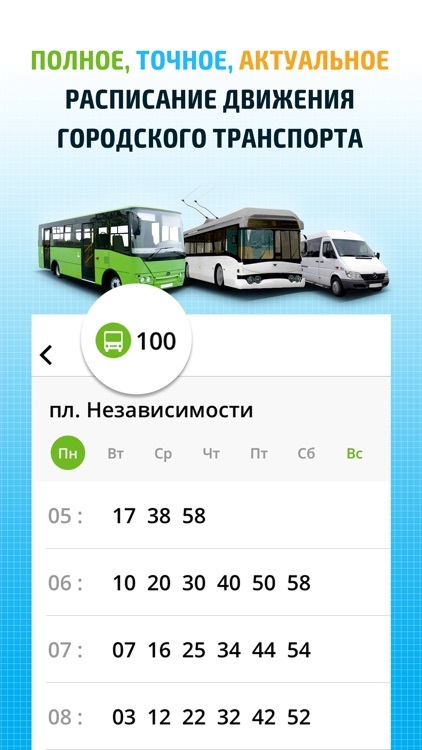 The new mobile application Avenue will become your personal city transport GPS-navigator! 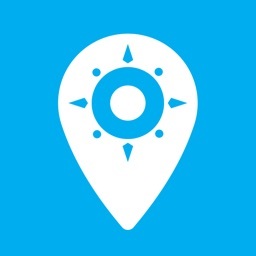 With the Avenue app at hand you can get to the right place right in time! 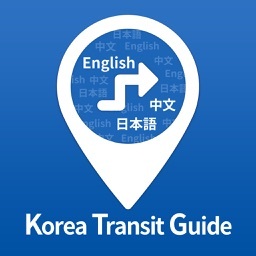 This free of charge iOS App provides accurate & reliable routing for foreign tourists or English-speaking residents while traveling or staying in Korea. 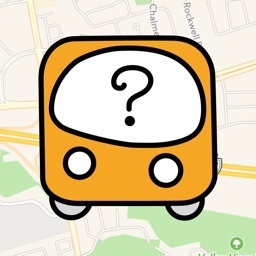 Will the next bus arrive and which bus route to choose? 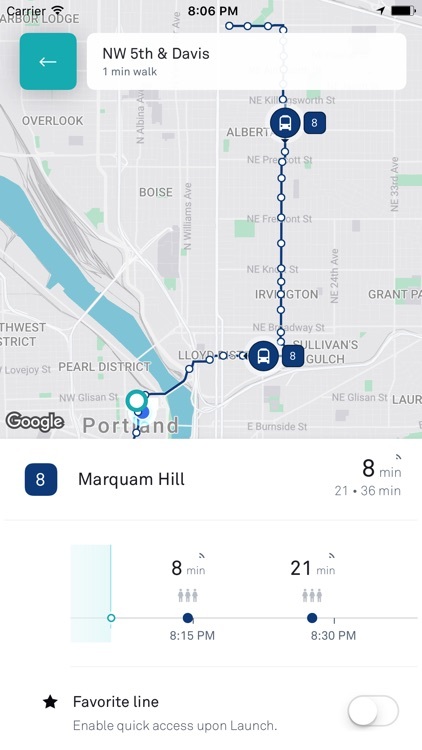 Do you prefer waiting it at the stop or a snug coffee shop nearby? 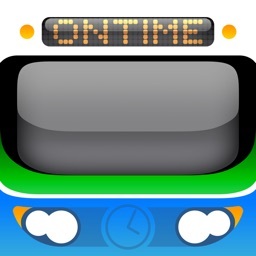 to real time bus departures. 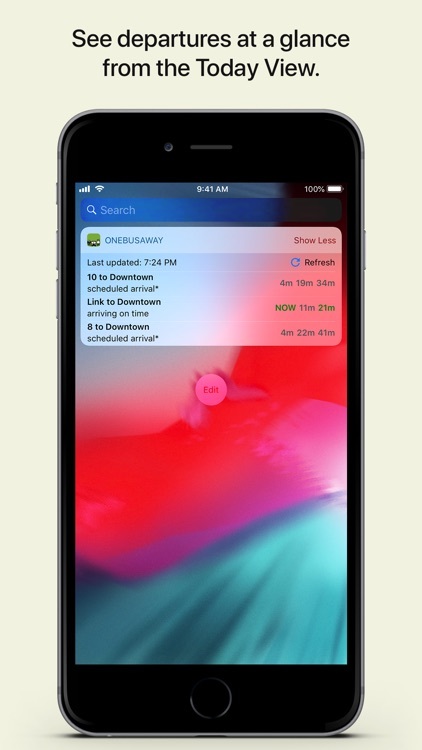 No more swiping, scrolling, tapping multiple screens. Get on with your life! as you wish. Name them with emojis. 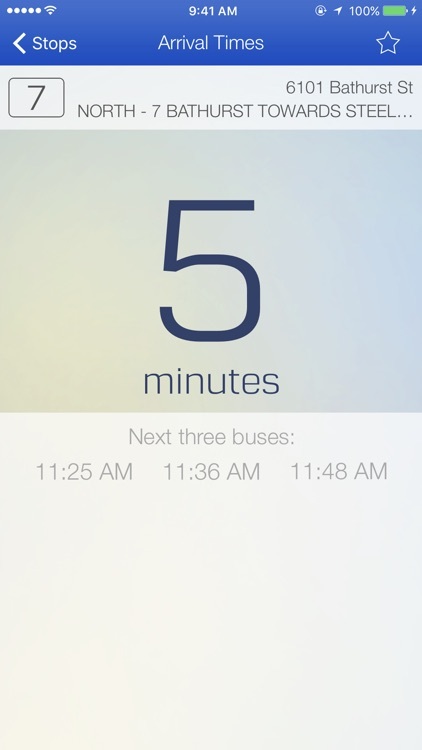 as the assistant tells you when to catch the bus or get off your stop. 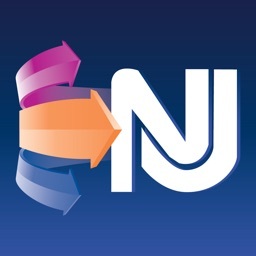 keep you informed of unexpected bus delays, detours, subway closures. 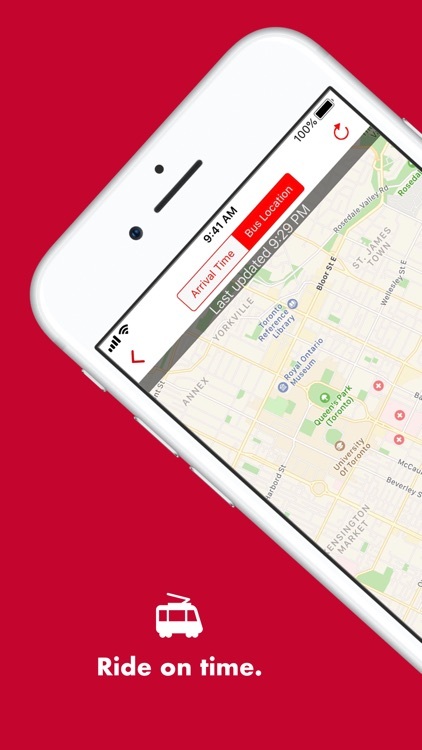 offline SMS, TTC operator mode, subway info and so much more. 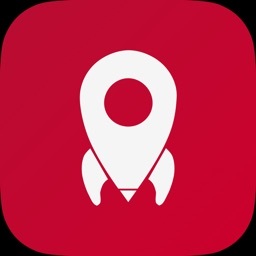 Download now for free and ride the rocket! • Is my city supported? 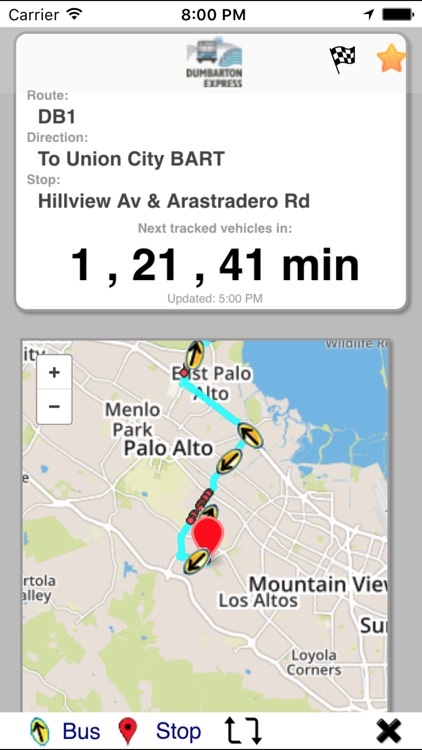 Tiramisu provides customized real-time arrival information. 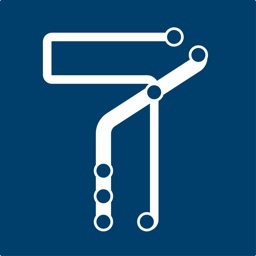 It makes using transit easier for everyone, including commuters with visual or mobility impairments. 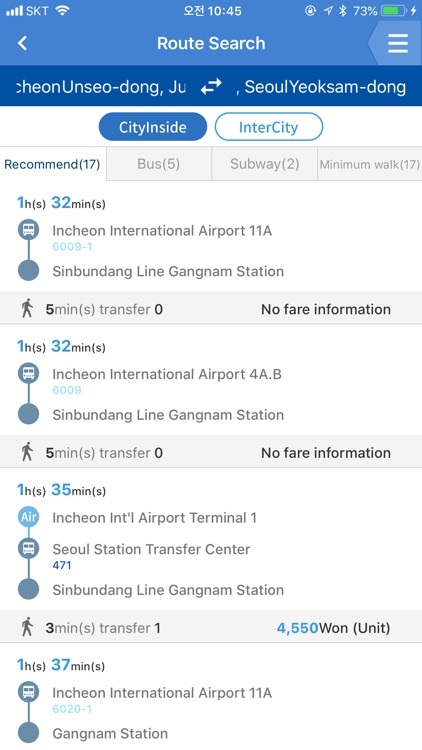 -	Search: When you want to know arrival times some place different than where you are, you can use the search box at the top of the screen. 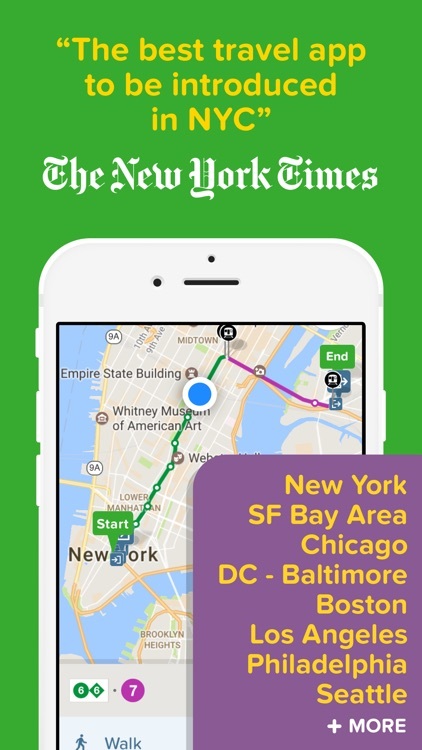 -	Map: Use the map button in the upper right corner to show a map of nearby transit stops. 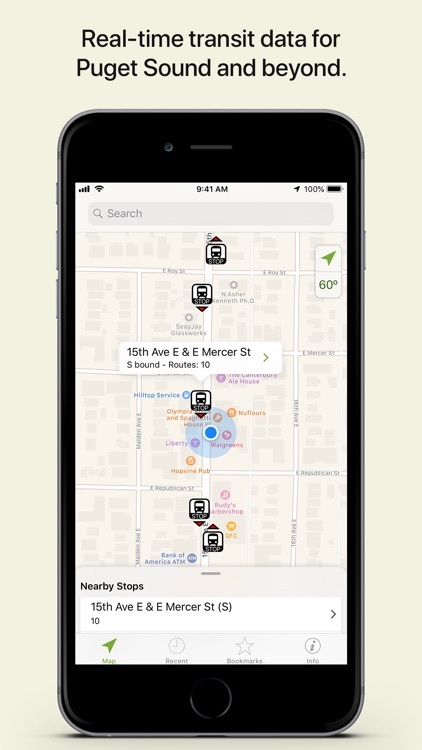 -	Get off alert: Tiramisu will send you an alert right before you need to get off a transit vehicle. 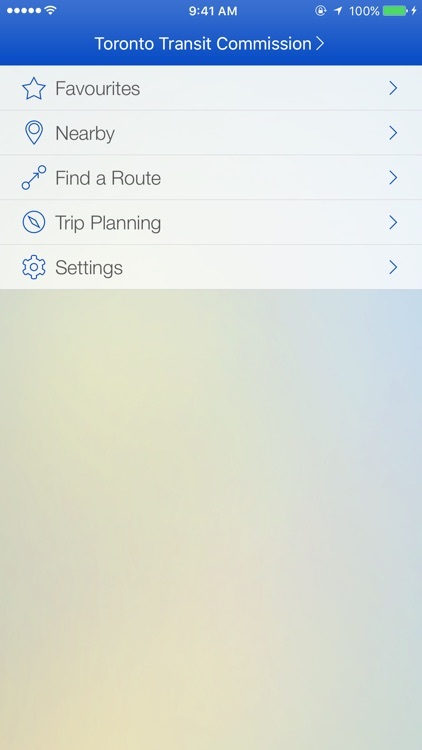 Tap on the route name to see a list of upcoming stops, and select the stop where you plan to disembark. 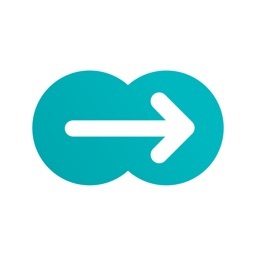 -	Schedule information: Tiramisu will show you the schedule for any route at a specific stop. 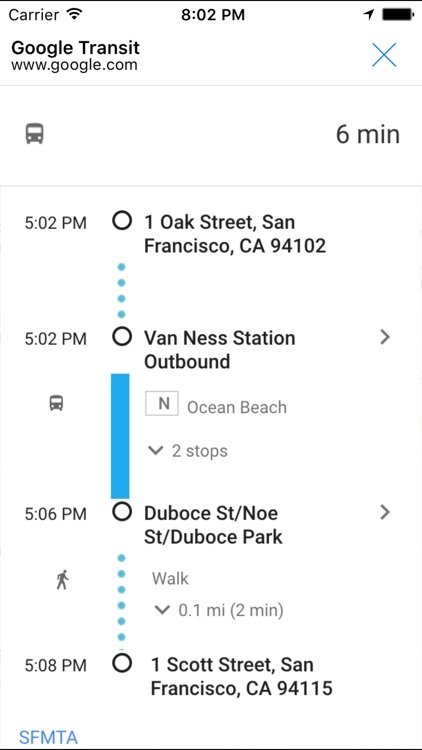 Tap on the route name and then select the Schedule tab. 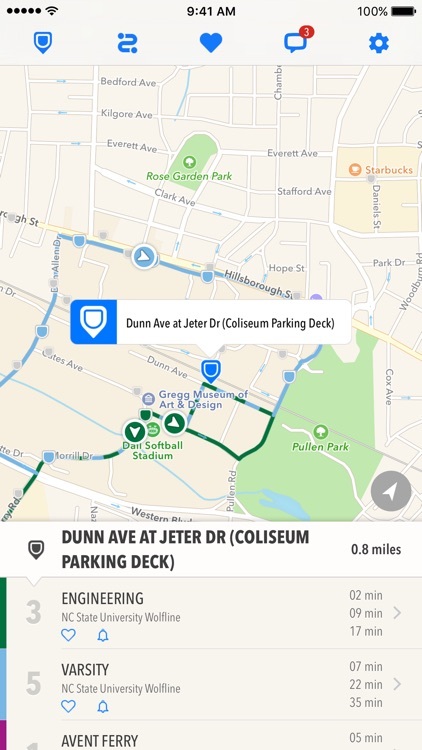 The application currently supports the Port Authority of Allegheny County (the transit agency for Pittsburgh, Pennsylvania) and New York MTA buses. 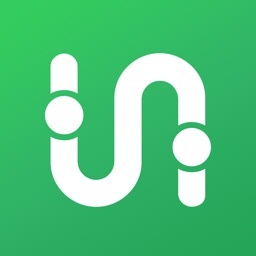 We will be adding more agencies – stay tuned! Disclaimer: Tiramisu uses location services in the background. 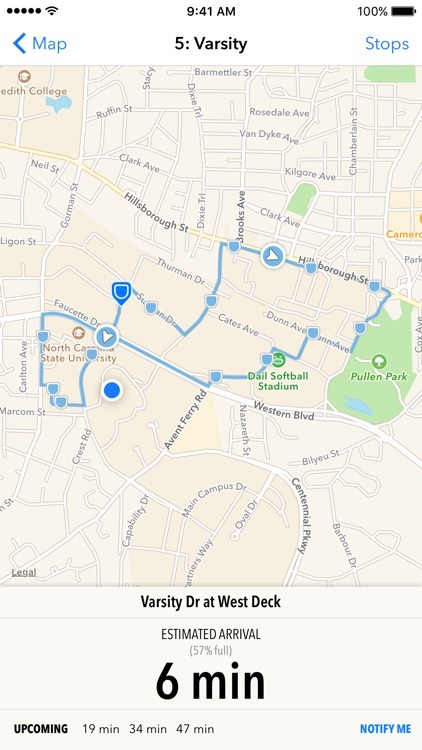 Continued use of GPS running in the background can dramatically decrease battery life. 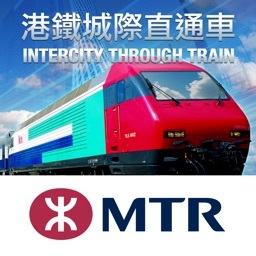 MTR provides intercity passenger services between Hong Kong and cities in China (Dongguan, Guangzhou, Foshan, Zhaoqing, Beijing and Shanghai). 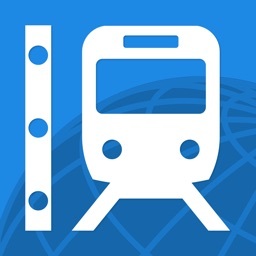 Timetable, fare, ticketing information and latest news are available via this application for quick search by passengers. 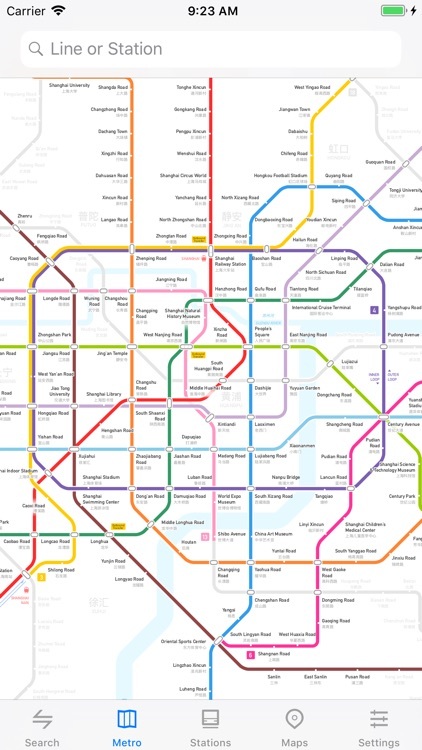 It also equips with Traditional Chinese, Simplified Chinese and English versions and supports offline search for Train Timetable, Fare, ticketing agents and basic information to passengers. 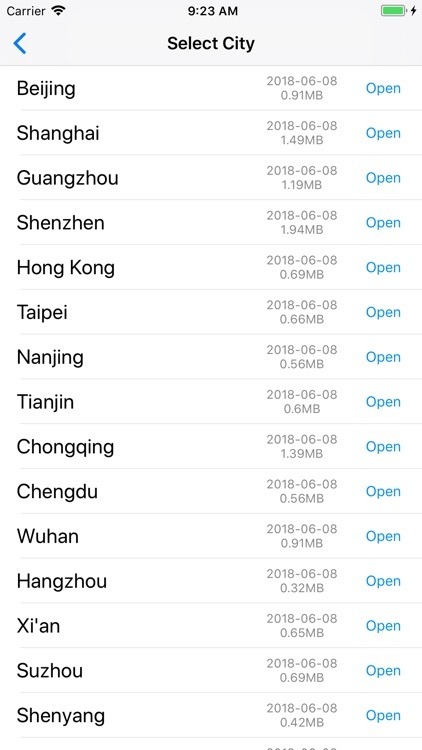 Ticket purchase of Guangdong Line can be made through this application for ticket collection at Hung Hom Station, Hong Kong.